Ruby, I have been busy! I met Gail Carson Levin this past weekend, but now I'm back at home. 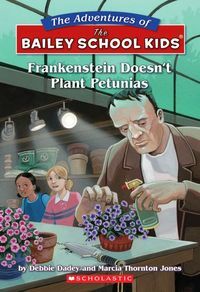 If you don't have a certain book at your school library, you can always ask the librarian to buy or borrow it from another library. 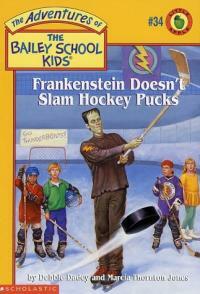 You can also go to the public library, a local bookstore, or order them online with your parent's permission. Ruby and Kamdin, your librarian or teacher can contact me here about a school visit. 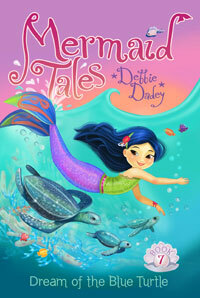 My newest series is Mermaid Tales, the others are still in the works. 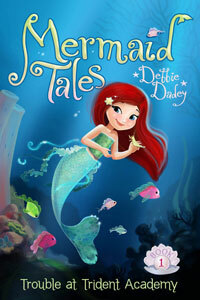 Andie, I'm so glad you like the Mermaid Tales. In my spare time, I like to read and play tennis. 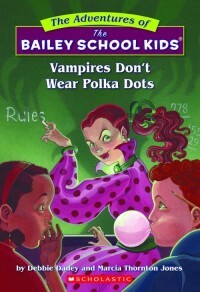 Hi Ashley, my first book was Vampires Don't Wear Polka Dots. Alexa, I'm so glad you like Bigfoot Doesn't Square Dance. Did you know my picture is on page 8? The illustrator made Ranger Lily look like me. Eliza and Christine, I'm thrilled you like my books. It's cool that you like to write. I hope you'll check out my writing page. Caleb, when I was young I liked to read mysteries and funny stories. Sayanika, congratulations on your story. I hope you can share it with your friends. Sarra, I get ideas and inspiration from everywhere, even the newspaper! 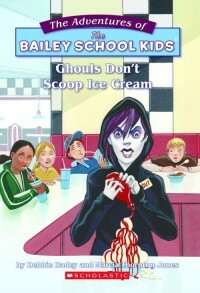 Cristina and Alleyna, I hope you'll ask your school librarian for my books and check them out! Alleyna, Ashley, Caitlin, and Aylana-thanks for the really funny ideas! I do like being an author. Shawn, I think I would still be a librarian if I wasn't an author. Ally, I will let you find out for yourself what was in the attic by reading Whistler's Hollow. Samulel, my next book is about pirate treasure, Treasure in Trident City. Emily, I'm so glad you like Mermaid Tales 1-4. Which one is the best so far? 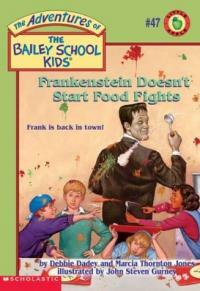 Liliana, do you have a favorite Bailey School Kids book?